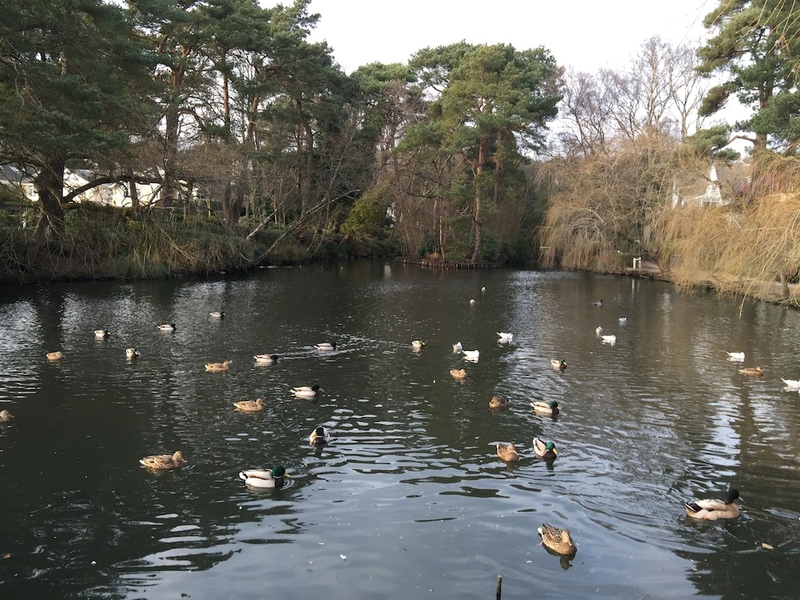 Poole Park aware of duck feeding problem Poole Park has acknowledged that it is difficult to prevent the public feeding bread to its wildlife, in light of recent conservationist survey. 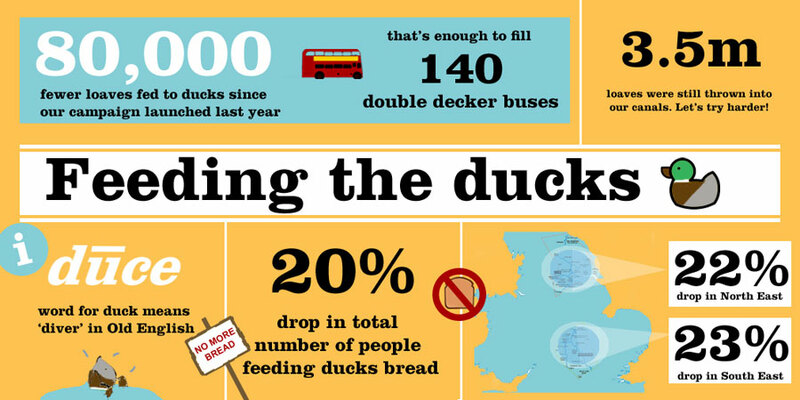 New data released this week by the Canal and River Trust shows that ducks were fed 6m loaves of bread last year. 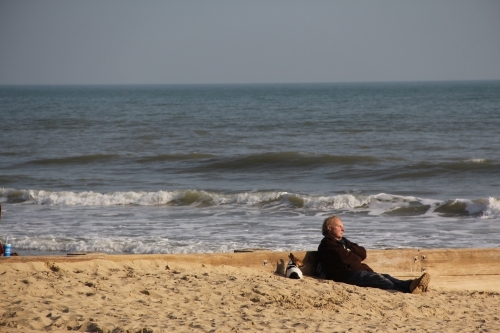 Experts believed that it has posed a potential risk for not just the water quality but also for the health and wellbeing of wild animals. A spokesman for the government’s Animal and Plant Health Agency said: “ A large amount of uneaten bread and food can change the chemical and bacteriological content of water and it can cause algal bloom. In addition, it could be harmful to wildfowl.” He urges the public to stop feeding the ducks with bread to let them keep a balanced diet.